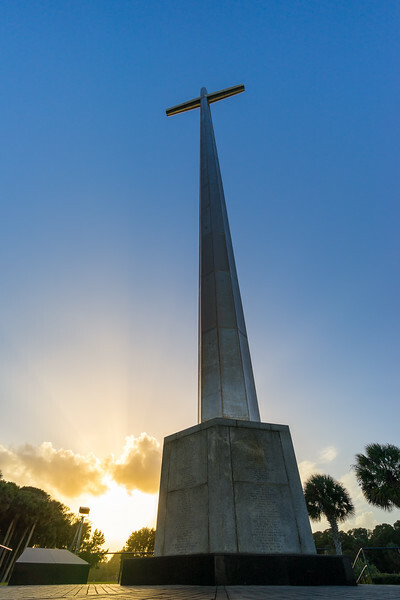 This very large cross marks the 400th anniversary of St. Augustine's founding. It was errected in 1965. We visited it near sunset which provided the nice glow near the horrizon.